Understanding the ocean and its processes requires collection of physical, chemical, and biological data from all areas of the ocean over an extended time period. Some variables can be deduced from satellite-based sensors, but satellites can only observe the ocean surface and a little below the surface, and require in-situ data to validate their products. Understanding deeper layers of the ocean requires sampling from ships and both stationary and autonomous platforms. Sampling from these platforms has increased over the past several decades over repeated routes and in fixed locations. The longest series of data are for physical variables like temperature. Some chemical variables, such as oxygen, are now measured regularly by ships and fixed moorings. Instruments to measure biological variables, like the number and identity of single-celled organisms in the ocean and how fast they grow, have taken more time to develop. This working group will help incorporate biological measuring technologies on programs that already involve ships taking physical and chemical measurements on regular routes and unattended sensing platforms. Adding biological measurements to these programs will greatly increase our understanding of the ocean and increase the return on the investment of ships and autonomous platforms that are already deployed. To identify best practices (technologies and sampling protocols) and technical feasibility to incorporate plankton measurements into global ocean observing platforms (initially GO-SHIP and for expansion into the mooring array of OceanSITES). 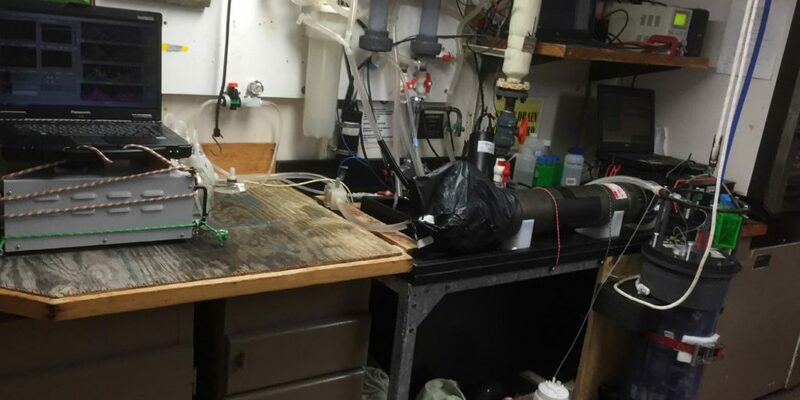 Identify current technologies (sensors as well as water sample analysis) that can be integrated into existing observing infrastructure to provide input and guide studies of plankton for marine ecosystem and biogeochemistry studies. Provide the necessary details associated with every technology/measurement proposed (e.g., power, cost, and human effort). Document potential applications, including science case studies and lists of publications, and document measurement protocols. Develop adequate protocols when these are not available. Identify synergies with specific measurements done from other observing programs (e.g., BGC-Argo, space-based measurements, Continuous Plankton Recorder surveys) to provide cross-calibration and a better representation of the 4-D distribution of the parameter measured. Identify technological limitations and/or gaps, and identify areas of priority investments to develop and implement the required observation technologies and tools for specific needs. Increase awareness of the availability of biological oceanographic datasets internationally and identify barriers to their access and use, particularly in developing nations.